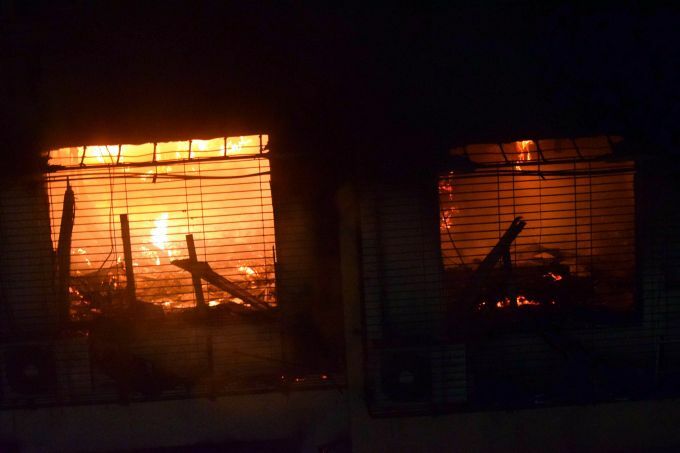 Mumbai: A major fire broke out at the 14th floor in a high rise building at Tilak Nagar's Sargam Society, in Mumbai, Thursday, Dec. 27, 2018. 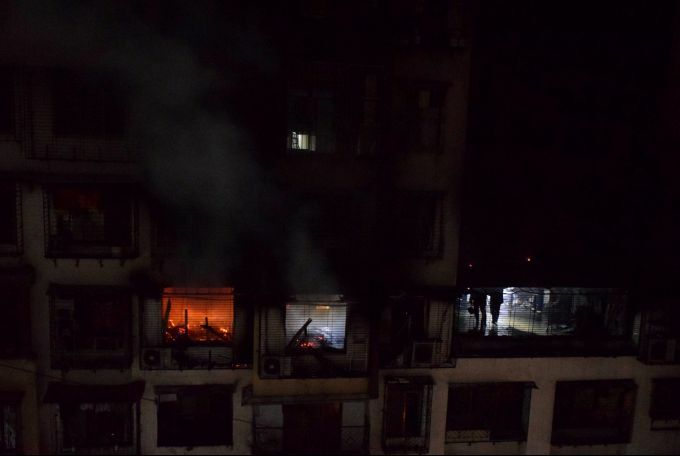 Mumbai: A view of a flat, reportedly on the 14th floor, burning due to a fire that broke out at Tilak Nagar's Sargam Society, in Mumbai, Thursday, Dec. 27, 2018. 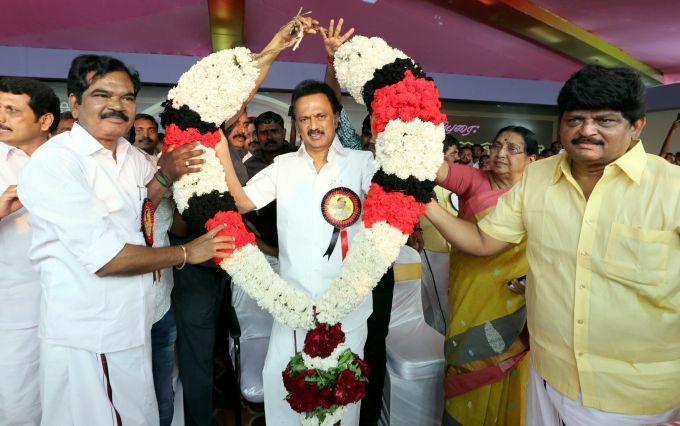 Karur: DMK chief MK Stalin being garlanded during a public meeting, in Karur, Thursday, Dec. 27, 2018. Former AIADMK Minister V Senthil Balaji, who is now a member of DMK is also seen. 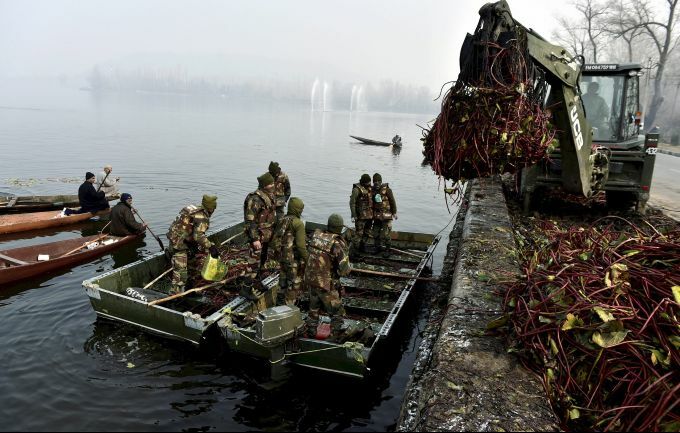 Srinagar: Army personnel unload weed from a boat collected from Dal Lake on a cold, winter morning, in Srinagar, Thursday, Dec. 27, 2018. Army has extended help to the efforts to save the Dal Lake which has allegedly shrunk to less than half its original size due to pollution and human interference. 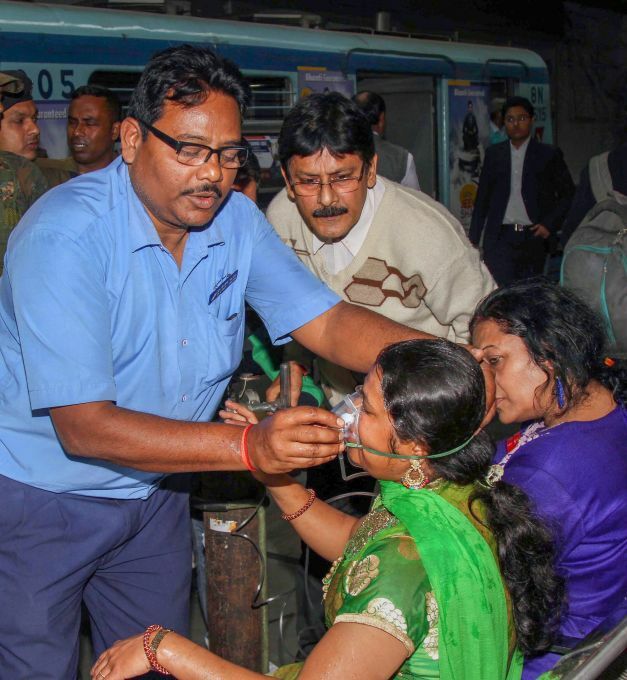 Kolkata: Rescue officials offer an oxygen mask to a metro passengers after several passenger were taken ill due to smoke detected inside an air-conditioned coach of the Kolkata Metro, in Kolkata, Thursday, Dec. 27, 2018. Smoke was seen coming out of the Dum Dum-bound metro rake soon after it left the Maidan station. 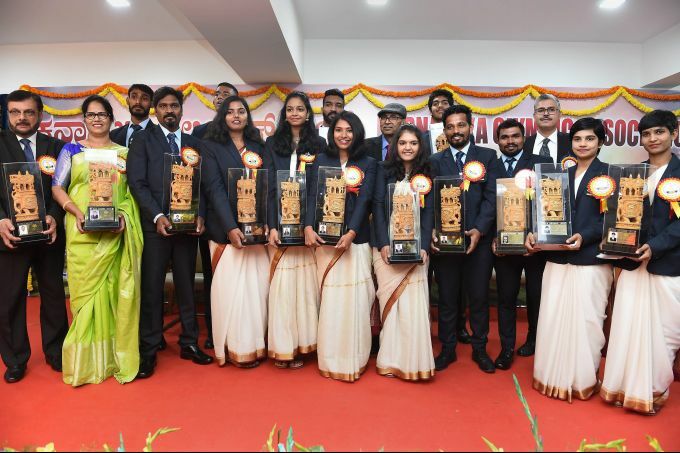 Bengaluru: Sports persons hold their awards during the annual award ceremony of Karnataka Olympic Association, in Bengaluru, Thursday, Dec. 27, 2018.